In this video I talk a bit about how I deal with different weather and conditions in landscape photography. The main concept here is to be creative, think outside the box and challenge yourself to create compelling images in less then ideal conditions. Usually when I look out the window and see a foggy, hazy day I will throw in the towel and tell myself its not worth taking out the camera. On this evening shoot, I decided to stick around the beach and work with the fog to create a unique seascape image of this lone figure on the beach. The image symbolizes “hope” using the heart in the rock and the foggy uncertain mood to support the concept. During this sunrise in Death Valley, there were not many clouds in the sky. So I had to switch my wide angle lens to telephoto and focus more on abstract, intimate scenes. 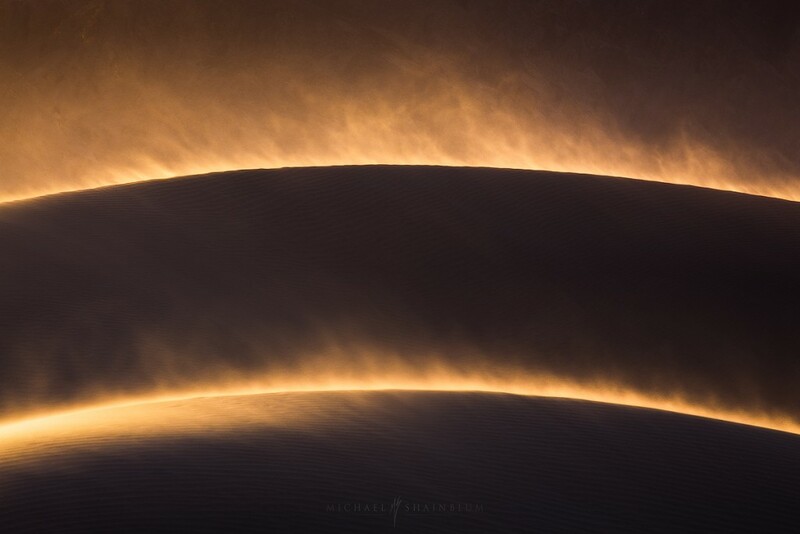 This photo ended up becoming one of my favorite dune shots and definitely more so then any of my wide angle dune images. 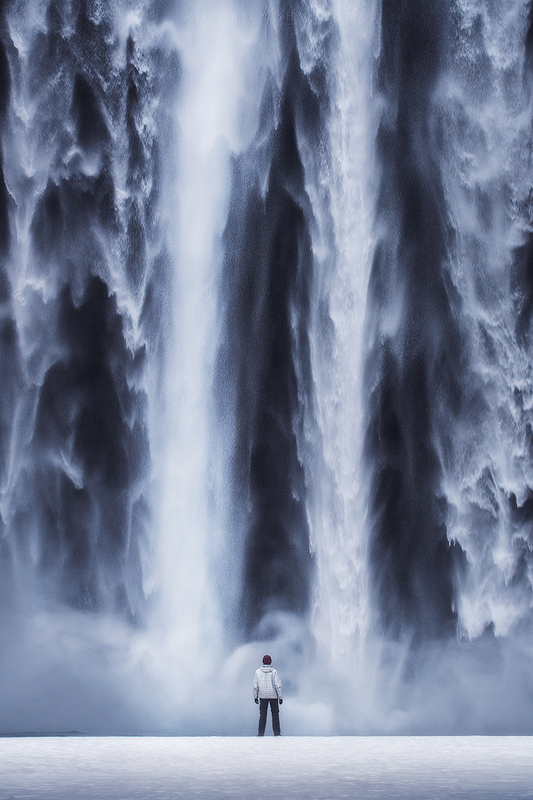 Here is one of my favorite images from my Iceland Trip. The conditions on this day were terrible, rainy, overcast and with absolutely no detail in the sky. I decided to take out the telephoto lens and get creative with the landscape. 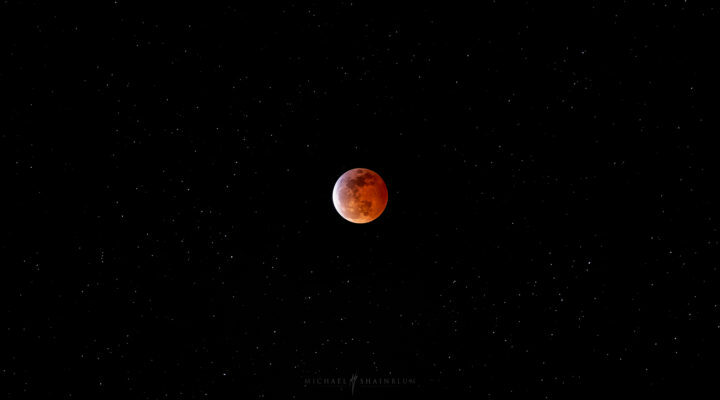 Rather then including the sky or utilizing the light, I focused more on the subject matter and contract of scale. I used a timelapse remote with the camera on a tripod to create this self portrait. I was really thankful for the awful conditions, so that I could get creative and think outside of the box. Here is another image from my Iceland trip, this time an aerial panorama. I almost didn’t wake up from my sleeping bag, when I saw that it was a clear cloudless morning. I am super glad I decided to get up and create a composition that was not really about the sky. The image is about foreground patterns and reflections leading to the mountain. Just remember to get out there and be creative. You do not always need a blazing sunset to make an interesting image. Love and appreciate your tutorials. Once I get a job again I’m going to purchase some tutorials also :). 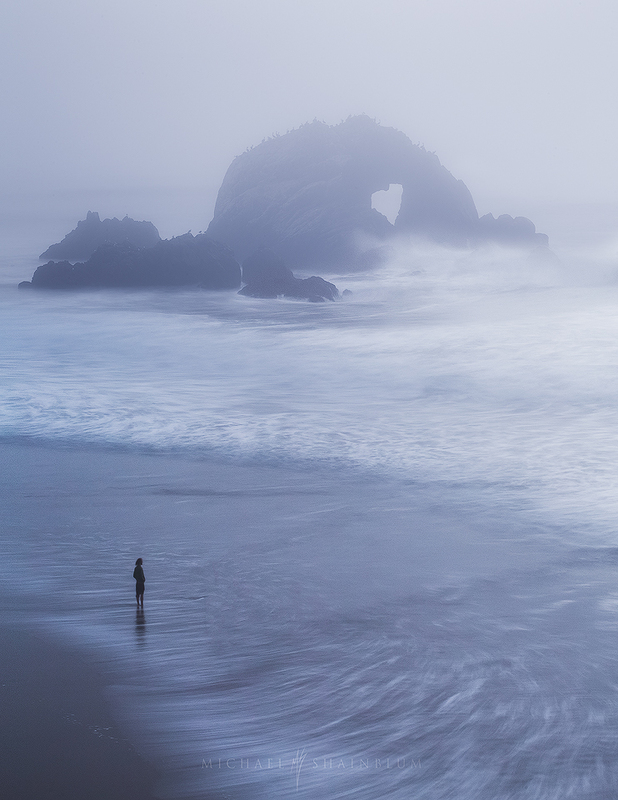 Absolutely love the photo with the fog, lone figure & the heart in the rock :). You rock Michael. That’s why you’re at my house right now. Always great to hear about the story behind images. 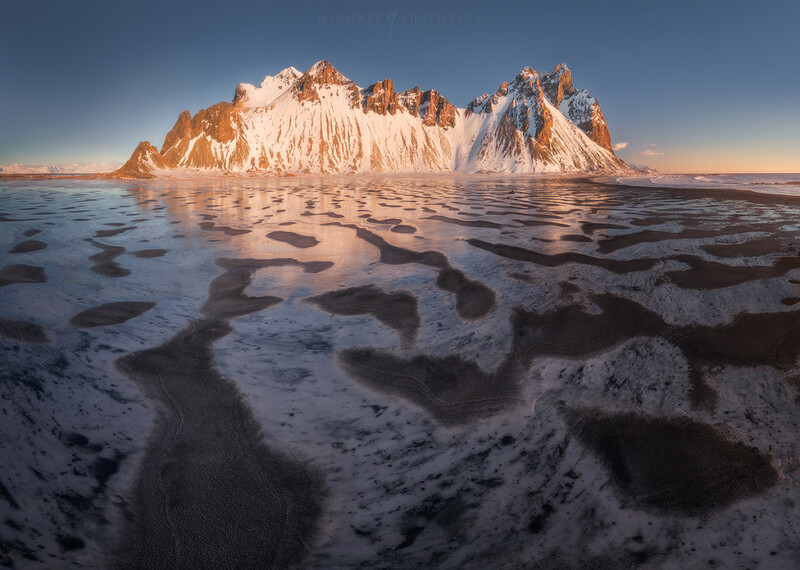 Inspiring video to all Landscape photographers, as conditions are often not what we hoped for. Thank you so much for making inspiration to me. Hi Michael, thank you for this video. I think this is by far one of the most valuable things to learn for people who enjoy photography. Real life examples are very helpful! I could benefit from another ten articles like this so please keep it comin’ if you get the chance!